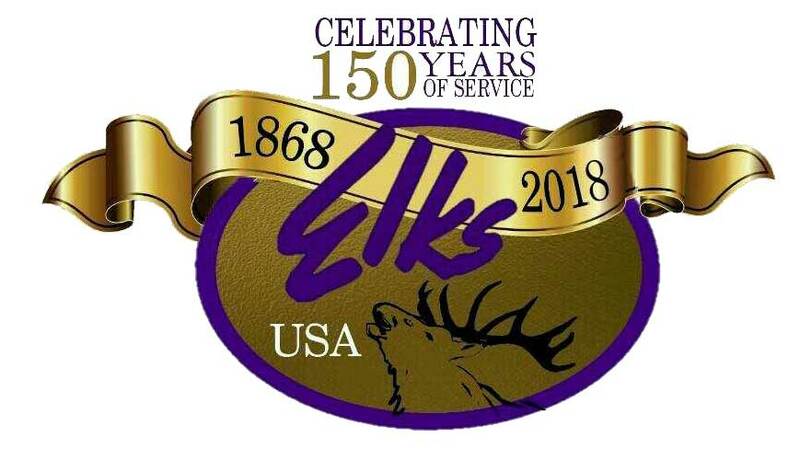 Here is your chance to be a Host to the MANY Elks from around the country who will flock to Texas for the Sesquicentennial Celebration! There are many tasks that the host state performs to make a great convention. There are assignments in registration, ritual, ushering, transportation and other areas. The shifts are not long, and taking an assignment gets your Grand Lodge registration fee covered! Fill out the volunteer form and send it in and we'll get you on the list. We'll be in touch periodically to make sure you are still planning to attend and help out and give you assignment and logistical information. Feel free to contact me with any questions you have (contact information is on the form). Let's make a super memorable Convention for everyone!